PCB assembly (PCBA) is the cornerstone of your electronic product. Versa is proficient with PCB substrates including rigid board, flex circuit, and rigid-flex hybrid circuits. 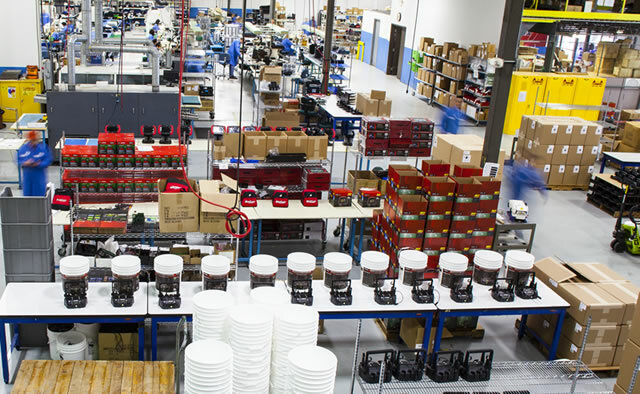 The manufacturing of products from a PCB assembly, through sub-assembly, and on to their final product states. Our facility, machining, processes, and people are planned and measured for operational efficiency. 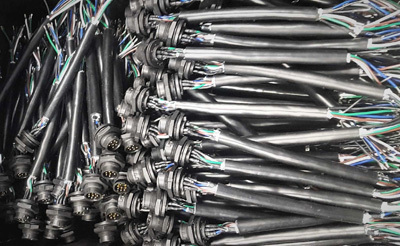 Wire harnesses and cable assemblies are as critical to your product as any component. Versa Electronics provides an effective solution via internal capabilities and global supply chain partners. 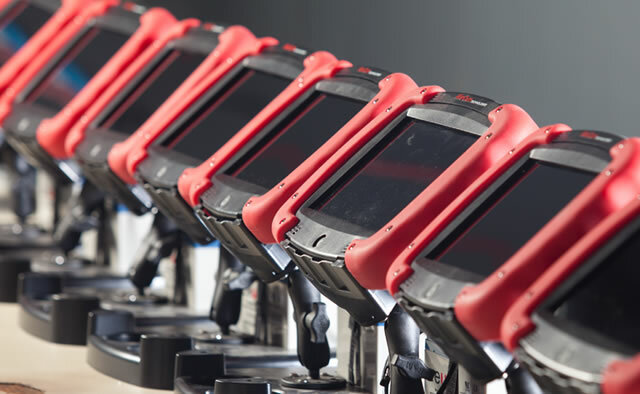 A flexible combination of inspection, test, and calibration services delivering reliable defect-free results. 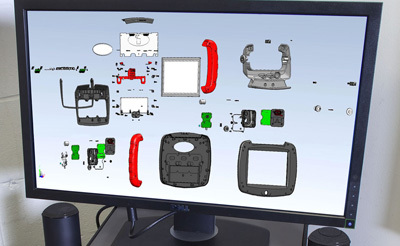 Versatile, cost-effective, production processes result in high-quality OEM products. 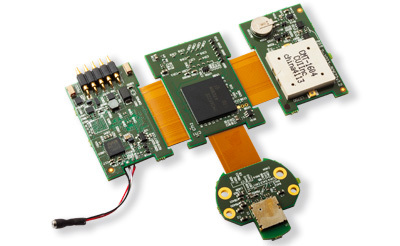 Versa has extensive experience with ruggedized electronic products and assemblies. 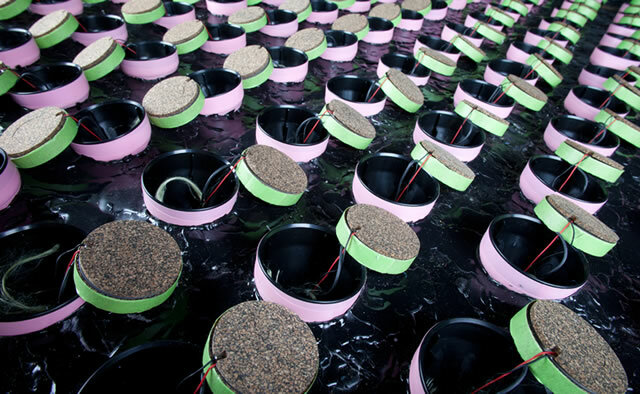 Conformal coating and potting are two methods of ensuring an assembly is protected in harsh environments and insulated against contamination. Versa Electronics has been involved in electronics contract manufacturing and global supply engagements since 1979. Versa delivers an EMS solution set ensuring quality, on-time delivery, and alignment with and budget objectives. 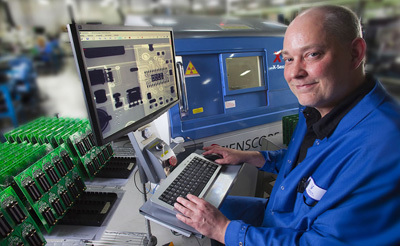 As a provider of contract manufacturing services and manufacturer of internal OEM product lines, Versa lives and manages the product lifecycle daily. Versa isn’t just familiar with product lifecycle support, Versa knows the importance of the challenges you face.